Disaster recovery is an intensive process which requires large inputs of labour, time and financial resources. 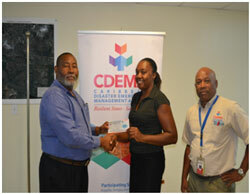 The Caribbean Disaster Emergency Management Agency (CDEMA) places emphasis on mobilising finances for recovery through an initiative called the “CDEMA Legacy Project”. The aim of the Legacy Project is to improve the physical living conditions of the most vulnerable persons in the most adversely affected areas of the impacted States. 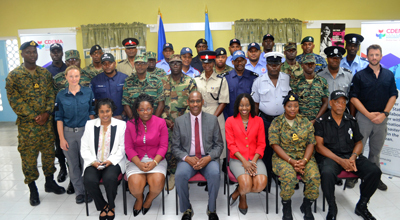 Bridgetown, Barbados July 16th, 2018 – The Caribbean Disaster Emergency Management Agency Coordinating Unit (CDEMA CU) and the Regional Security System Headquarters (RSS HQ) convened a second training workshop of the CARICOM Disaster Relief Unit (CDRU) to serve the region during the period August 2018 to July 2019. The training workshop is taking place from July 16 – 20, 2018, at the Frank Walcott Labour College in St. Phillip, Barbados with funding support from the United States Government through the US Southern Command. 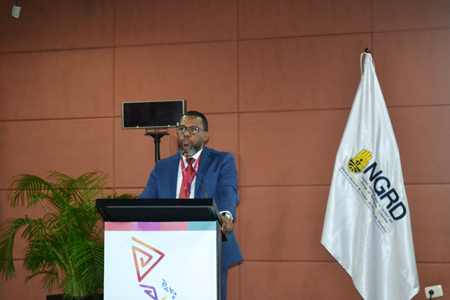 Bridgetown, Barbados, May 31st, 2018 (CDEMA) – In the Aftermath of Hurricanes Irma and Maria, which significantly impacted the islands of the Caribbean in September 2017, the Caribbean Disaster Emergency Management Agency (CDEMA) launched the “CDEMA Legacy Project”. 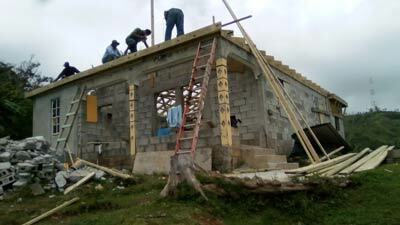 The aim of this project is to support the recovery and reconstruction efforts in Antigua & Barbuda, Dominica, British Virgin Islands (BVI) and Turks & Caicos Islands, which were severely impacted. In light of this, emphasis is placed on assisting single, female-headed families, the elderly, and persons with physical and mental challenges. 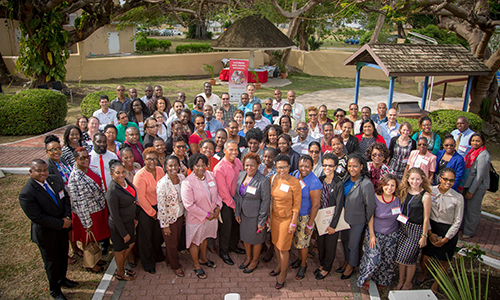 Officials from the education, child protection and disaster management sectors from 14 Caribbean countries joined development partners in Barbados this week to discuss the lessons learned from last year’s devastating hurricanes and strategize how to position the education sector to guarantee continuation education and protection in future impacts.